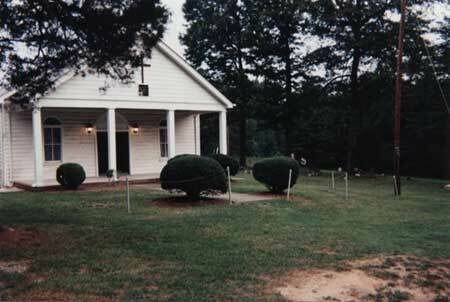 St. James Baptist Church Cemetery may be reached by traveling west on Rt. 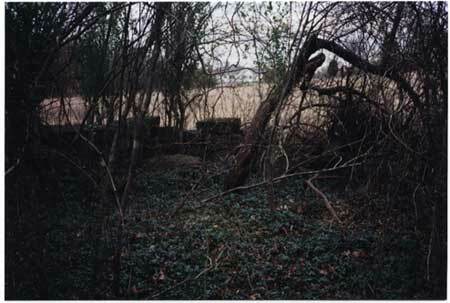 711 (Huguenot Trail) from St. Luke's Church. 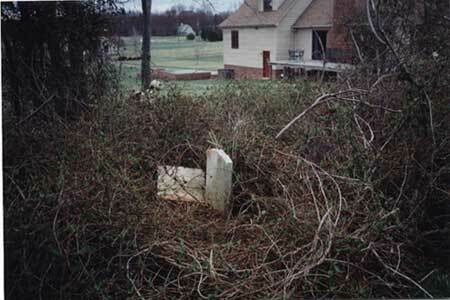 Turn left on Lee's Landing Road, and the cemetery is on the right .6 miles after turning onto Lee's Landing Road. 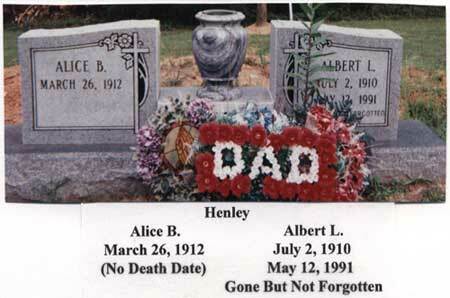 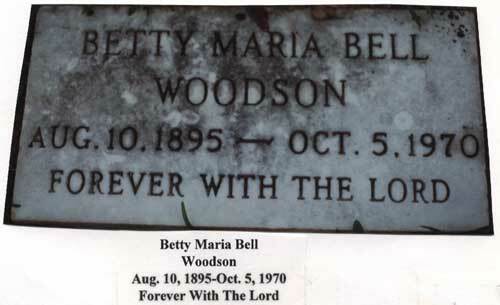 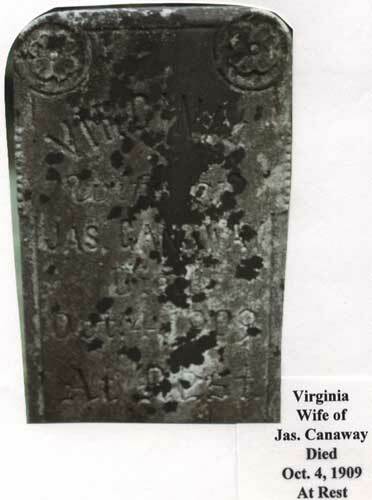 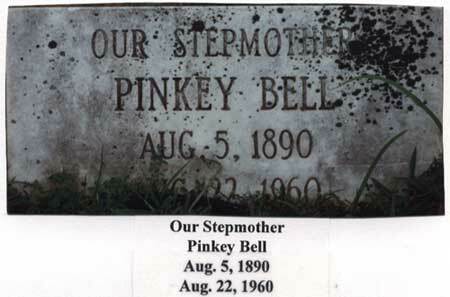 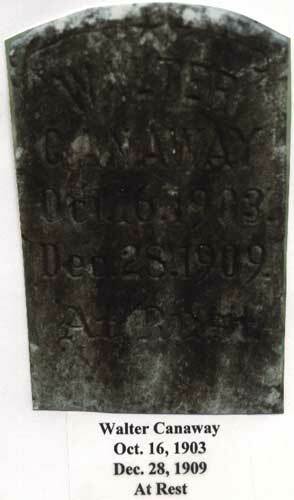 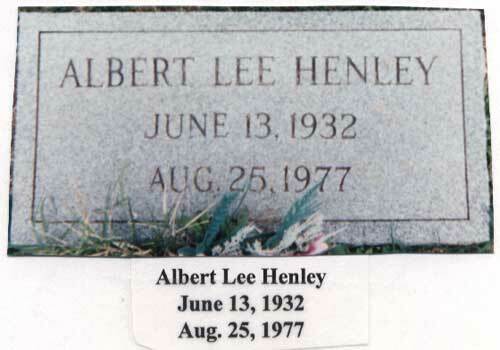 The cemetery was surveyed on August 10, 1997 by Sharon L. Nowery. 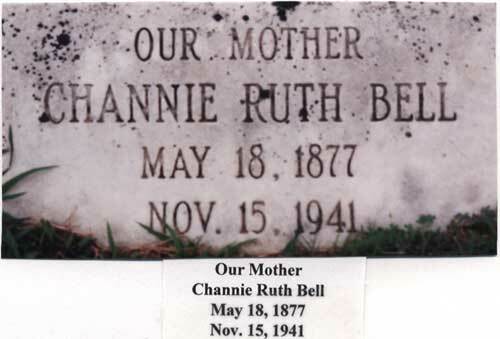 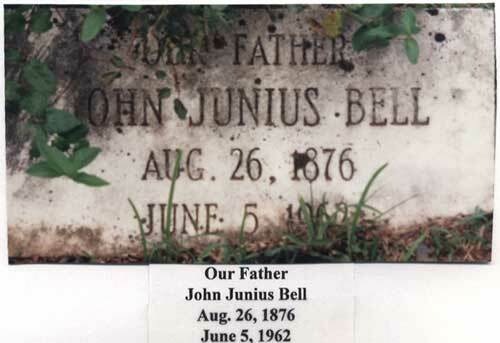 In addition to the graves with engraved tombstones, there are unengraved tombstones and many graves marked only with funeral home markers or rocks plus obviously unmarked graves. 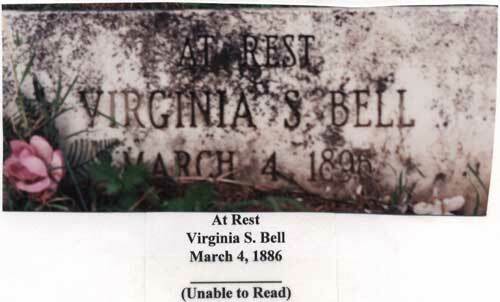 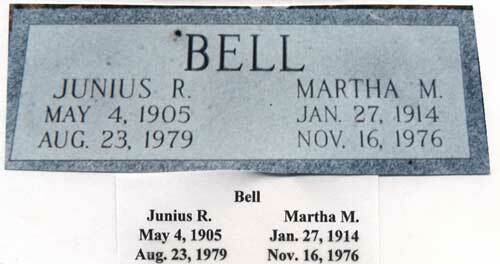 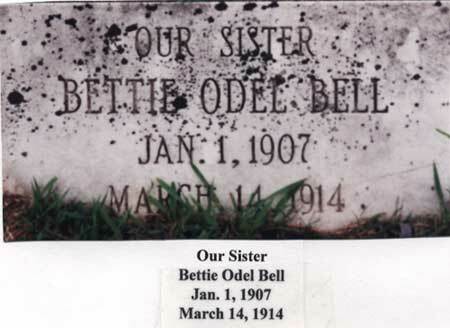 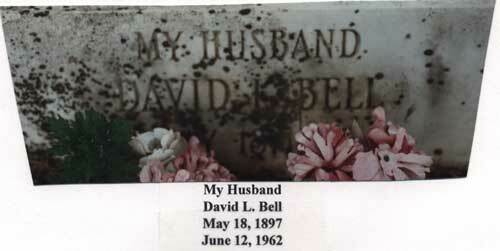 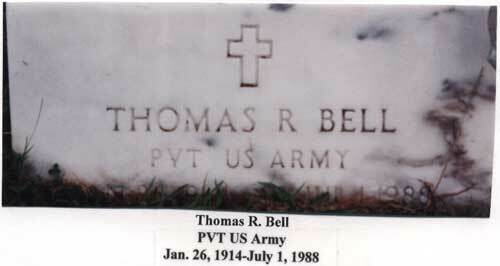 Only the graves with engraved tombstones were photographed.